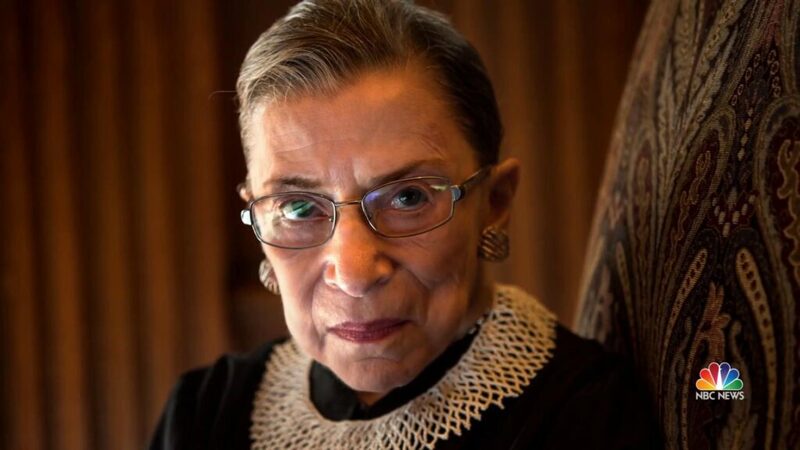 Could Ginsburg Be The Next One "OUT" ...? 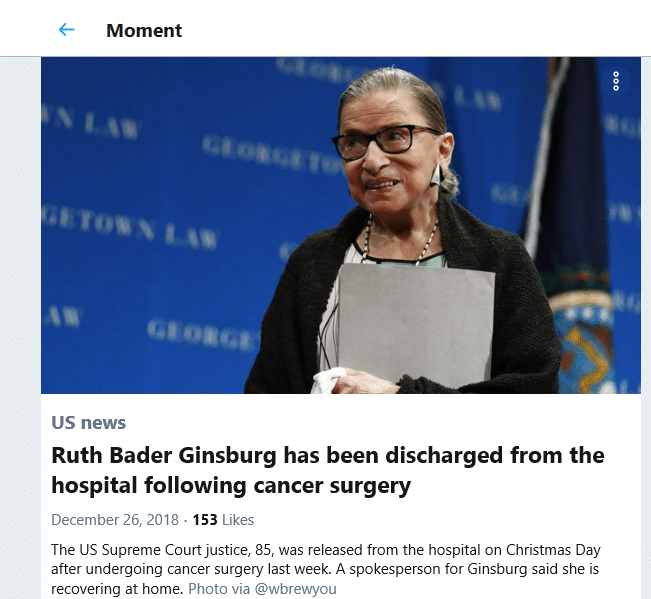 Could Ginsburg Be The Next One “OUT” …? Some Anon Truthers speculate she is facing the same fate as Late Senator John McCain; that she will be spared public humiliation by being allowed to go “out” in an “honorable manner”. The 85 year old is out of the hospital for the 2nd time in just a short month; recovering at home from her Cancer surgery!